At AMP, our commitment to our clients is to provide the most efficient, effective and engaging mediation service on the market. 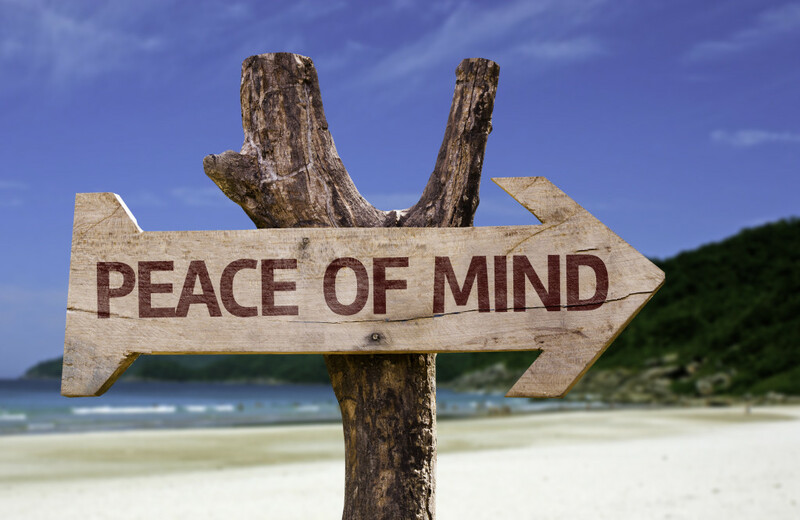 Efficiency is one of the main reasons why individuals or parties decide to pursue mediation in the first place, which is why we make sure that our clients are receiving the most time efficient mediation service possible. In order to accomplish this, we use our quick response time to provide extremely fast and flexible scheduling. In order to provide a premium ADR service, AMP effectively executes a simple formula that ensures that our clients feel understood as we transition from feelings to facts of the matter, which ultimately produces a result that both parties can walk away satisfied with. We engage each case with the utmost care to ensure that we can work together and find the best possible solution for all parties. Regardless of the outcome, it is our main priority to have our clients feel heard and understood during these fragile situations, rather than feeling just as another “case #”. Our neutrals are experts in their respective fields and embody the wisdom and specialized characteristics needed to serve as a truly "neutral" party. Will we mediate the Presidential Candidate Debates? AMP Mediation was established with the sole aim of helping individuals and parties in conflict, by providing a faster and more flexible system of resolution. With up to 50 years of experience in various practice areas, we are committed to help warring factions come to a negotiation table, in order to reach a resolution that considers the interest of all parties. © Copyrights 2015-2016 AMP mediation, All rights reserved.